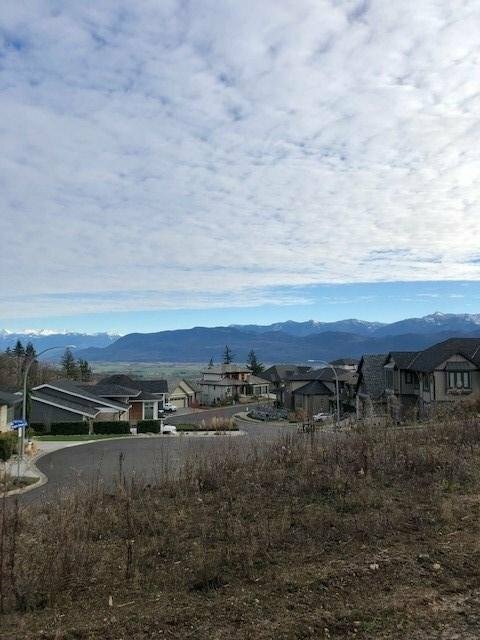 2729 Eagle Peak Drive, Abbotsford - Studio, 0 bath - For Sale | Harry Garcha - Multiple Realty Ltd.
Eagle Estates on Eagle Mountain is one of Abbotsford's most sought after neighborhoods. 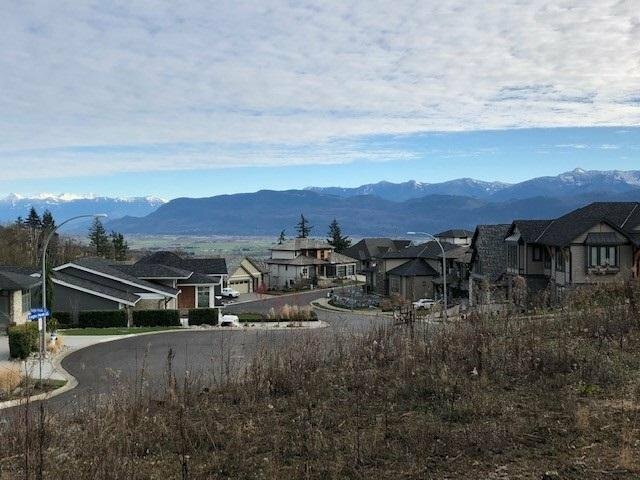 Located in East Abbotsford with stunning views overlooking the surrounding mountains and Sumas Prairie. Close to schools, parks, shopping and acHWY#1 access makes Eagle Mountain a desirable place to live for all age of families. This lot is set up to build a 3 storey home with a view and large useable backyard with walkout off the main floor.